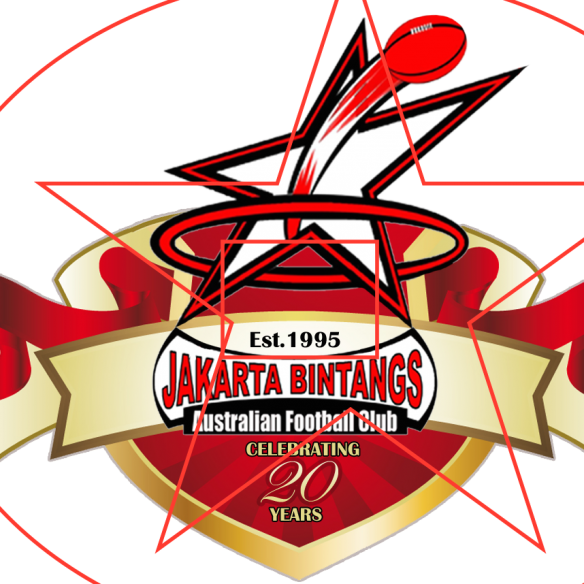 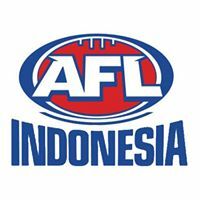 After last weekend’s AFL Grand Final on 27 September 2014, the Australia Network aired a story titled, Home away from home: Singapore’s AFL family. 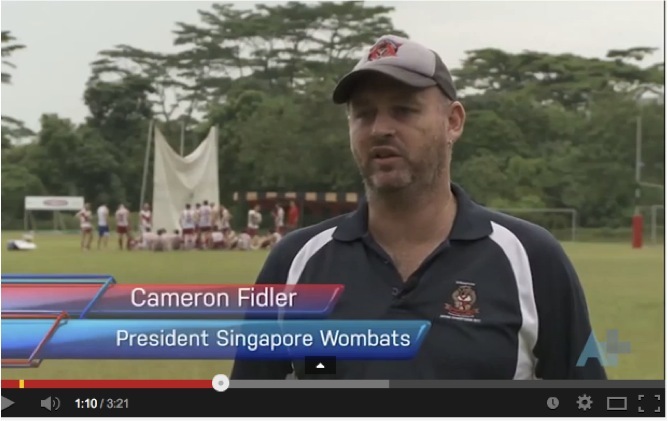 “The Singapore Wombats Club was started by 10 footy deprived Australian expats who were missing a kick on the field and toughing it out in the tropical balm of Singapore’s business trenches. 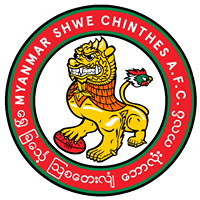 “The recruitment drive was done through the pubs and eventually they started the club. 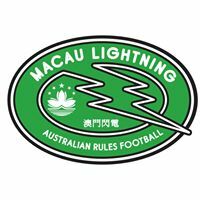 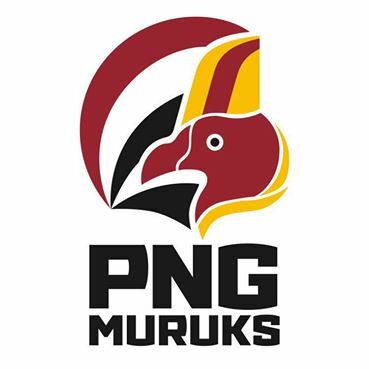 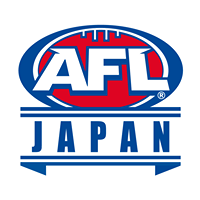 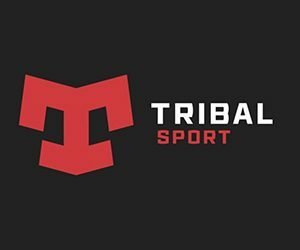 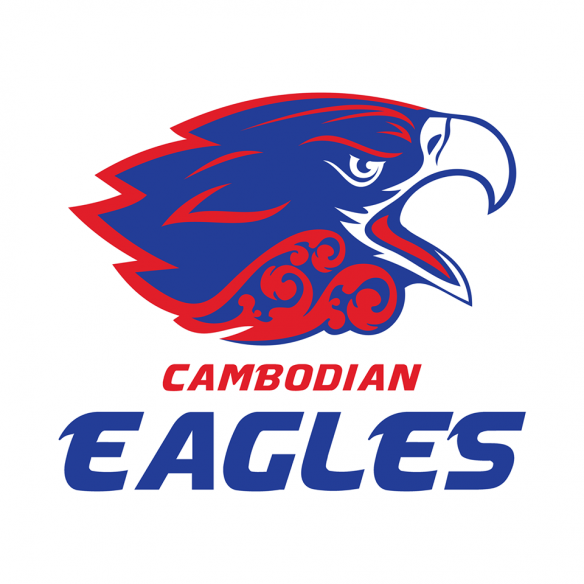 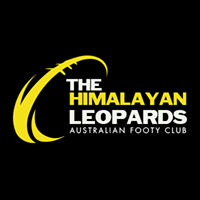 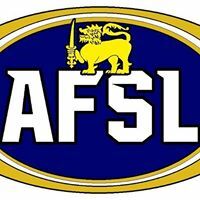 The team is now part of the AFL Asia series.